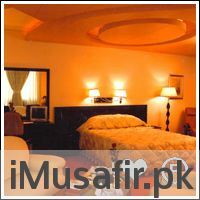 Book Leaders Inn Hotel Lahore on cheap rates | iMusafir.pk. 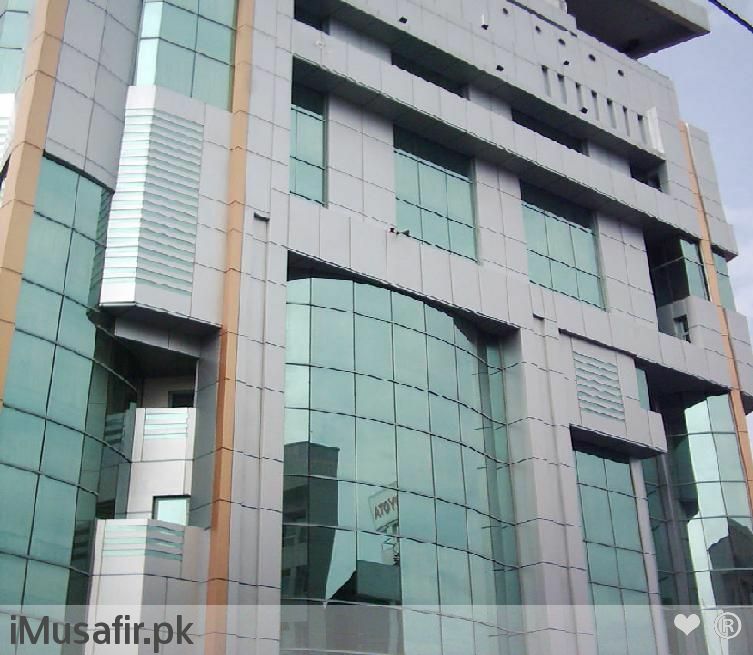 Location Leaders Inn Hotel Lahore located the middle of Lahore city, its place is also in the business hub. 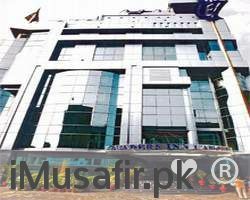 Leaders Inn hotel is in that area of Lahore, where you can easily access to every important point of city, from here you can easily reach to Airport, sport stadium, main markets and other community centers. It is in ideal place that is cool and calm and it is not crowds area. Leaders Inn hotel offer different taste from Chinese to Italian and it give four star facilities to its guests. 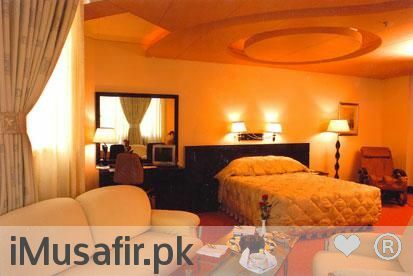 Rooms and Suites Leaders Inn Hotel Lahore is four star hotel, but offering five-star facilities. Leaders Inn hotel consist of forty-three rooms and hotel divided into three classes rooms and suites, suites with modern facilities. The Presidential Suites has an extra luxury facility like massage chair, musical jacuzzi, LCD screen, air-conditioned, Internet connection, Direct dialing phone service and mini bar. 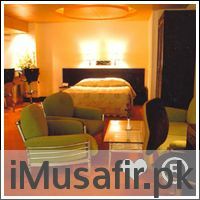 Similarly junior suites has an extra edge it offer American breakfast, while corporate suite offer fruit basket.